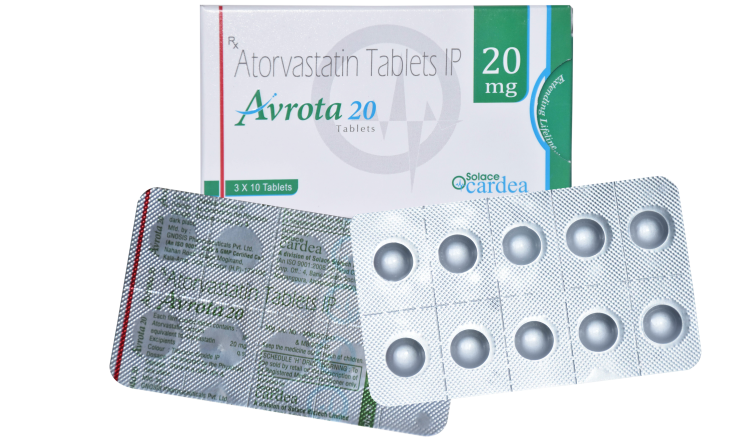 Avrota 20 contains atorvastatin. These are the class of drugs which are known as statins. These drugs are helpful in maintaining the lipid profile and prevents the events associated with cardiovascular diseases.